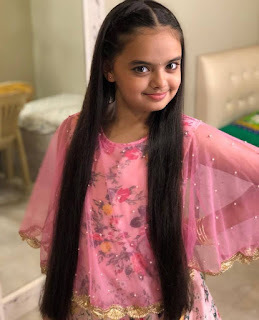 Ruhanika has become a cleansing lady with her cheerful role Ruhi in the famous series of Star Plus, Ye Hai Mohabbatein. She filmed for Ye Hai Mohabbatein between 5 pm and 9 pm for her education. 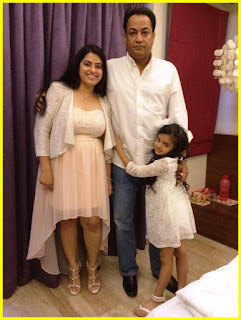 In 2014 she won the Indian All-Star Award for Best Popular Children's Artist - Woman for Ye Hai Mohabbatein. After leaving Ye Hai Mohabbatein for a jump on the show, she participated in Jhalak Dikhhla Jaa 9 in 2016. She loves to learn English and do crafts. His favorite characters are Rapunzel, Snow White, Mermaid and Cinderella.